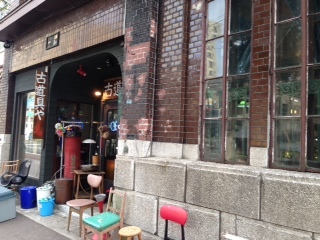 Whenever I visit a city, I like finding the local used items shops and exploring treasures among them. 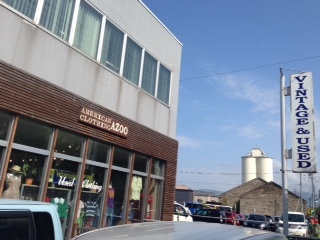 There're various kind of second hand item shops in Otaru. Usually they're used clothes and mostly claimed imported from the US. 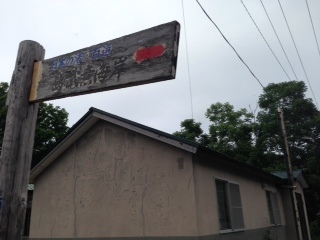 This is the one most near Morinoki. The items're entrusted by clients to the shop and displayed inside. The price of those items're set by the owners themselves. 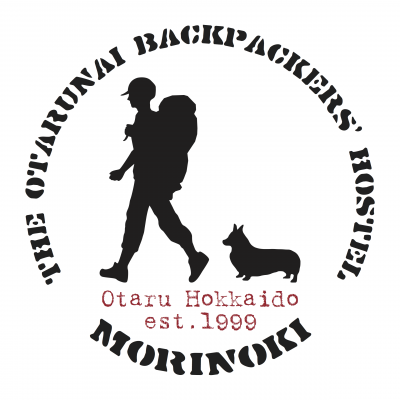 Occasionally you may find some incredibly cheap quality items! 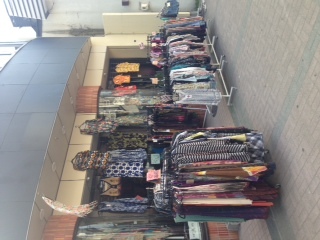 Within the same street, there's another used clothes shop mainly selling imported used things from the US, Thailand and so on. I also found many "Made in Hong Kong" items and this proves that those clothes're at least 30years old! 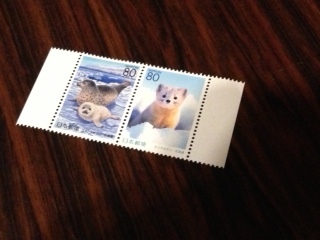 The next one is nearby Otaru Canal. Almost all old clothing' re imported from the US. Over half of the shop is selling homme items. 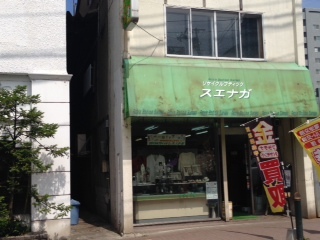 This is the only one vintage shop I visited not selling clothes. Located further around north canal, the shop is big and have almost everything you can imagine, from jackets to paintings, from toys to books and CDs. A very interesting one! 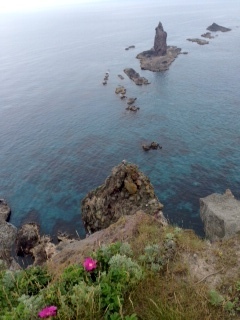 Want to visit again! 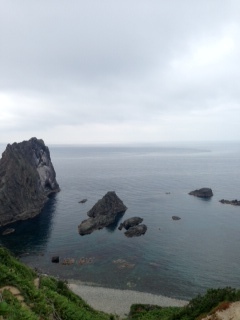 Yesterday i went to tenguyama to see the breathtaking full view of Otaru. Tengu's an imagined animal with a long nose and a red face. It looks so angry but it is deemed that it can bring luck to whoever touches its nose. 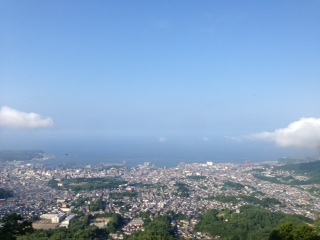 Tenguyama's also famous for its panorama view of Otaru. Its night view's one of the three most beautiful nightscape among Hokkaido. 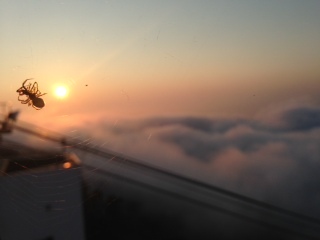 So I sat there and waited for the sunset. 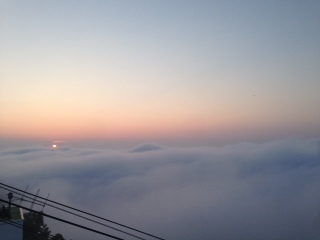 Cant see the breathtaking nightscape finally but this sea of clouds's also gorgeous. 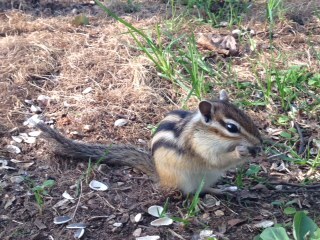 What also makes Tenguyama special is that there's a chipmunk park!! !